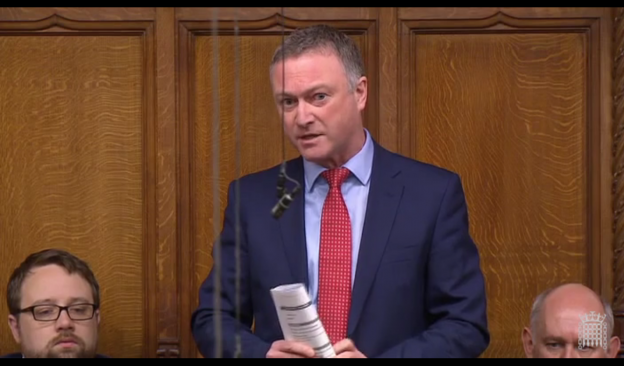 Steve Reed has joined 200 MPs in calling on supermarkets to eliminate plastic packaging from their products. MPs signed a cross-party letter sent to supermarket bosses by Catherine West MP and Sue Hayman MP, Labour’s shadow environment secretary. 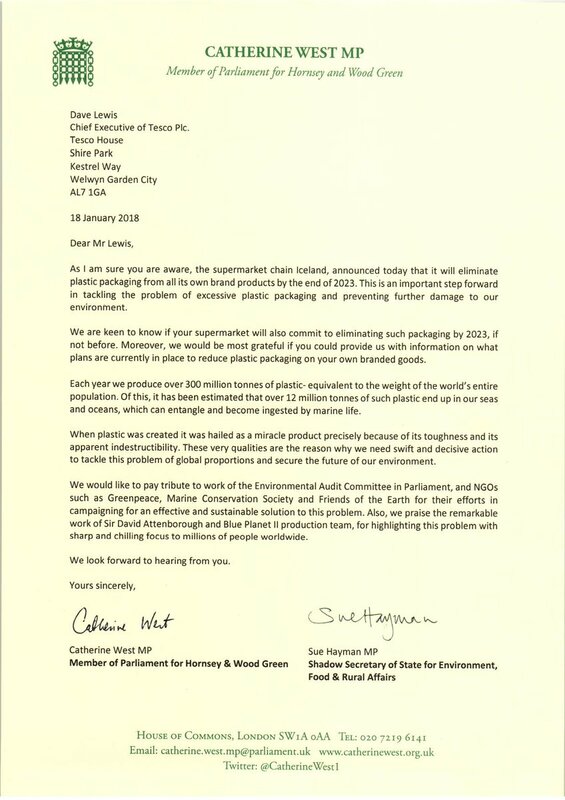 The letter calls on the major supermarkets to reduce plastic packaging used on own-branded products, and to follow the supermarket Iceland in eliminating the use of plastic packaging by 2023. UK supermarkets produce more than one million tonnes of plastic packaging each year, according to Greenpeace. The impact on our oceans – where much of the waste ends up – is devastating to marine life.